We believe attitude is everything, and quality is the most important issue for market competitive ability. So we set up a whole quality inspection system and assigned experienced staff to control the process of all aspects of the quality, from material purchase, semi-finished products to terminal commodities for our customers. In each stage of the production, we strictly comply with the authoritative international standard and production quality criterion. Besides the quality control system, every year we buy millions of quality inspection equipment and other instruments for quality control. Moreover, In our practice, we have a special quality feedback group to collect all suggestions and comments from inside and our customers and quickly forward to our highest management. 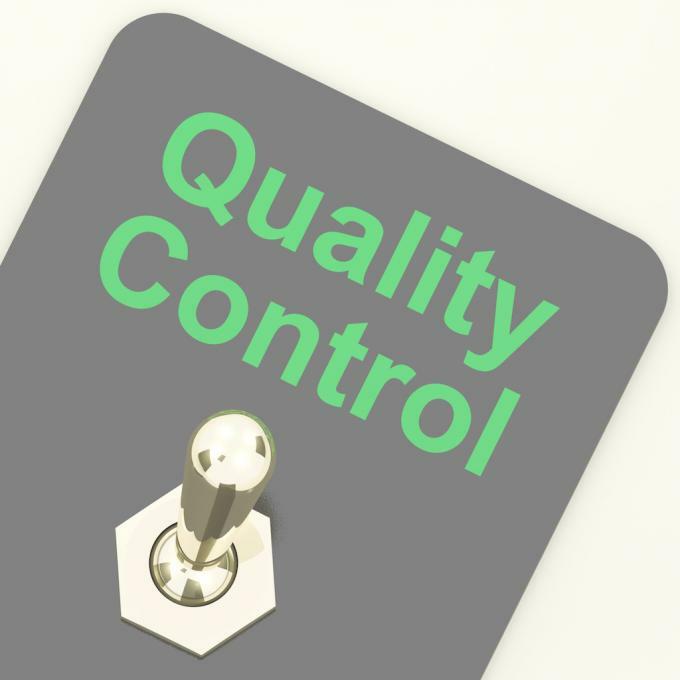 Thus, quality control can be efficiently enforced within the shortest time.